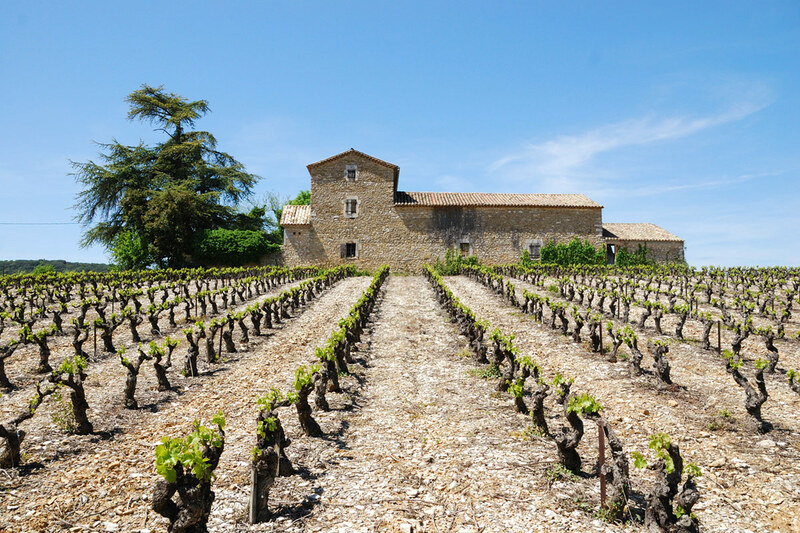 On the way into the village of Vallon Pont d’Arc and 5 minutes by car from the Ardèche river gorges, a site listed as part of the World Heritage by UNESCO, the Grange de Papy is an ideal base from which to explore southern Ardèche. 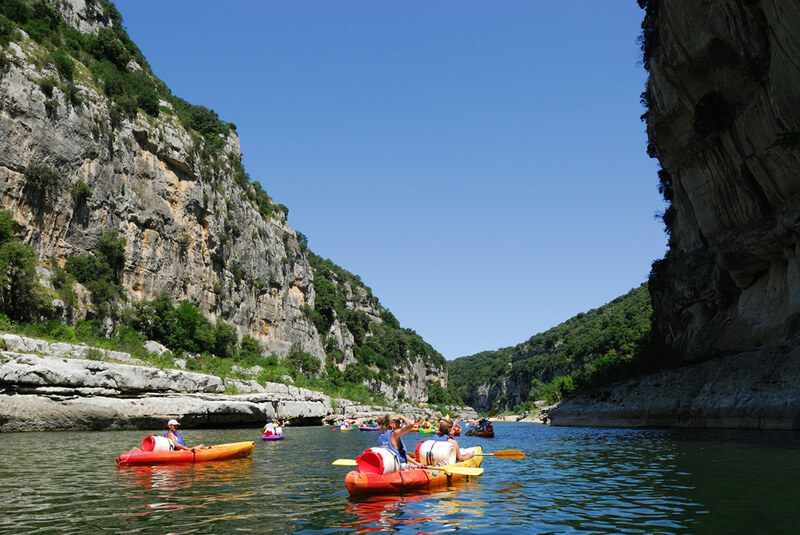 River swimming, thrilling sports, cultural visits, exploration of the Ardèche… Make the most of all the opportunities for fun near your holiday home! 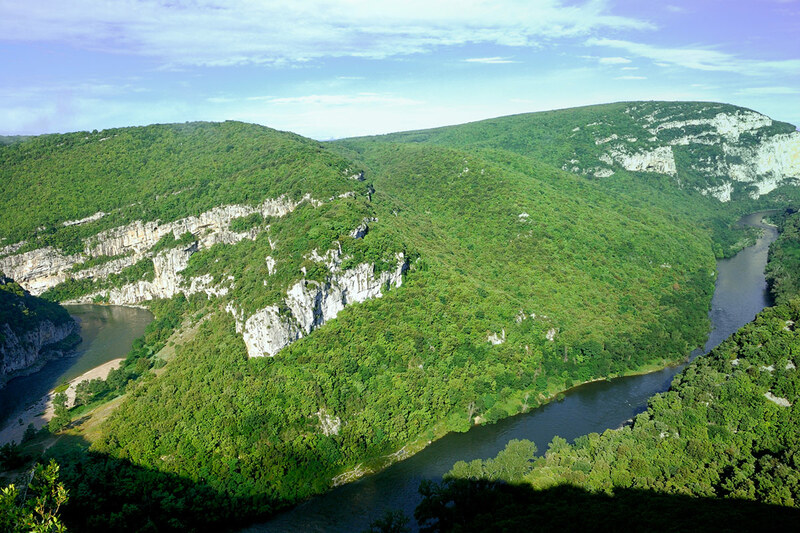 The Pont d’Arc Ardèche Tourist Office just 2 minutes from your holiday home is brimful of information.